–	The single largest increase in activity has been in France, but this activity has been primarily caused by French banks increasing their activity. –	Germany, Ireland and Poland have all been witnessing a significant surge in hiring from the major American Banks. –	We estimate that Poland specifically could be the biggest winner out of Brexit, with over 30,000 jobs forecast to move to Warsaw. 1. 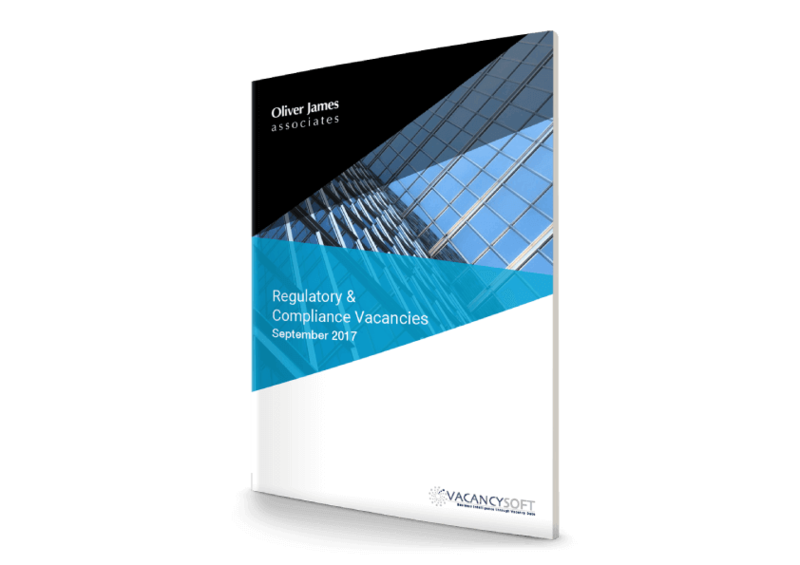 The number of vacancies for regulatory and compliance staff in England & Wales in the 12-month period ended 31 July 2017 was 16.6% higher than it had been in the previous 12-month period. 2. The trend for the 12-month period which ended on 31 July 2017 was upwards, a contrast to the downwards trend in the previous 12-month period. 3. There was period-to-period growth in each of the three-month periods in the 12-month period which ended on 31 July 2017. The number of vacancies for Underwriters in England & Wales in the 12-month period ended 31 May 2017 was 4.3% lower than it had been in the previous 12-month period. 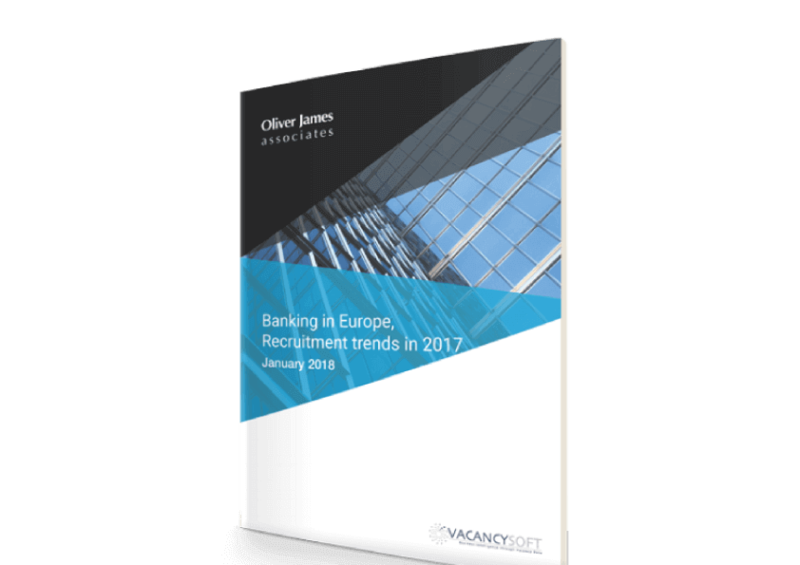 The trend in the number of Underwriter vacancies for the 24-month period which ended on 31 May 2017 was upwards, as were the trends in both of the 12-month periods under review. 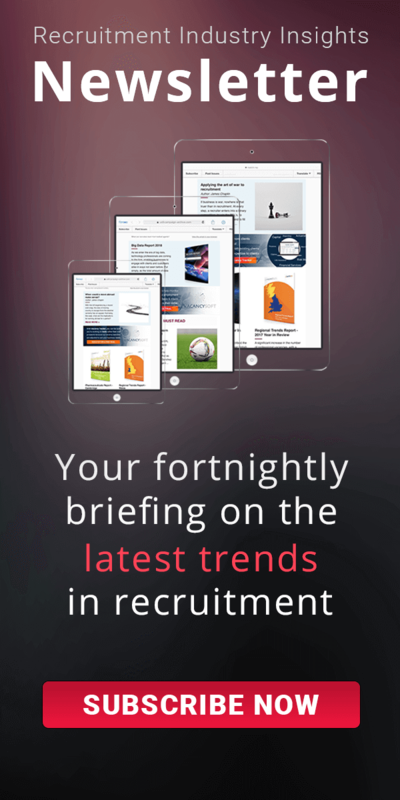 While Greater London was the location for 38% of all vacancies in the Insurance industry, it was where 45% of newly announced Underwriter posts were to be found. The number of vacancies for staff in quantitative roles in the Financial Services industry in England & Wales in the 12-month period ended 31 April 2017 was 17% lower than it had been in the previous 12-month period. The trend for the 12-month period which ended on 31 April 2017 was distinctly upwards, while the trend for the previous 12-month period had been downwards. The period from November 2016 to January 2017 had 3% more quant vacancies than those months in 2015/6, and the period from February to April 2017 had 5% more than that period in 2016.